How to Apply for Subdealer Registration? How to Load your LoadCentral Wallet? Order your FREE posters here! To ensure the quality and trustworthiness of the apps within its app market (i.e., Google Play), Google has released a series of policies to regulate app developers. As a result, policy-violating apps (e.g.,malware, low-quality apps, etc.) have been removed by Google Play periodically. In reality, we have found that the number of removed apps are actually much more than what we have expected,as almost half of all the apps have been removed or replaced from Google Play during a two year period from 2015 to 2017. However, despite the significant number of removed apps, there are almost no study on the characterization of these removed apps. To this end, this paper takes the first step to understand why Android apps are removed from Google Play, aiming at observing promising insights for both market maintainers and app developers towards buildings better app ecosystem. Uniwiz is currently working on a new LoadCentral App version required by Google Play and also doing some introspection to make sure that the app is not using some objectionable content and the app adheres to Google Play Policy. “The new version of LoadCentral App will be deployed 3(three) months from now.” This is the only statement that we received from the main office. I am not sure what exactly did they mean by “deploy”. It can mean 2 things. 1. It will be submitted to Google Play Store 3 months from now? 2. It will be available for download and use 3 months from now? This part i haven’t personal clarified. No worries, I will post an updated once i do. Google Play is pretty strict now a days. Google app developers have to follow a certain Google Play Launch Checklist. Its not as easy as a snap of a finger. Let’s get a bit geeky shall we? To prepare an application for release, you need to configure, build, and test a release version of your application. The configuration tasks are straightforward, involving basic code cleanup and code modification tasks that help optimize your application. The build process is similar to the debug build process and can be done using JDK and Android SDK tools. The testing tasks serve as a final check, ensuring that your application performs as expected under real-world conditions. When you are finished preparing your application for release you have a signed APK file, which you can distribute directly to users or distribute through an application marketplace such as Google Play. Expect bugs and possibly app malfunctions in the first few days or weeks of the app’s release date. Who knows? yea? but as a web designer and developer, i know how these sh*t goes. It’s pretty common to experience minor bugs and errors. But hey! nothing that the developer can’t fix! we just have to be patient and be a little bit more understanding. Once its stable, it will be up for good and useful for all our benefit. The only statement that came from the main office is “The new version of LoadCentral App will be deployed 3(three) months from now” The rest are all personally researched and opinions based on experience. Not yet registered? ⭐️ Start your own eload business now! Partner with us and be a part of the most successful and undisputed number one universal loading platform in the country. Trusted since 2005.
visit this PAGE to view our eLoad Business Packages. 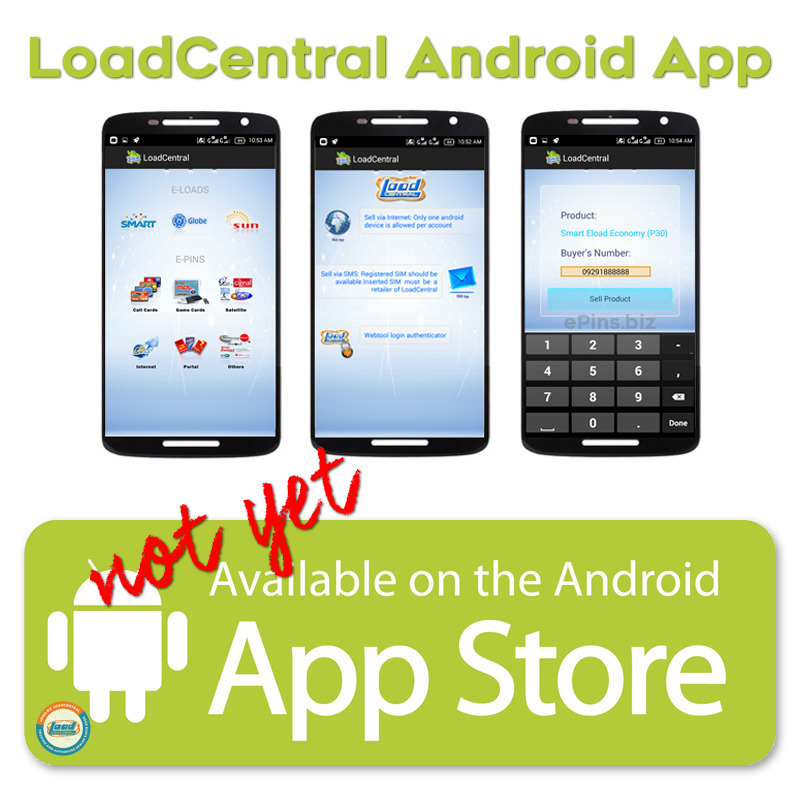 LoadCentral Google Play Android App was posted on Thursday, 7th March 2019 by LoadCentral. 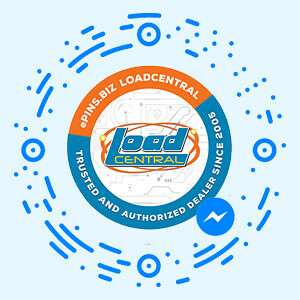 Tagged with : LoadCentral Android App, loadcentral app new version, loadcentral google play store, New LoadCentral App, uniwiz google play store Last Modified : March 7, 2019 8:36pm. For questions or comments about this article, please contact ePins.biz LoadCentral by creating a support ticket online at http://support.epins.biz. 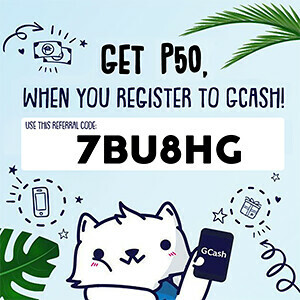 Copyright © 2015 - 2017 by ePins.biz LoadCentral. Designed by Wild Concepts. Downloading or copying of any part of this website is strictly prohibited. Should you wish to reproduce any of our site content please ask permission and let us know. All product names, logos, and brands appearing on this site are property of their respective owners. All trademarks, third party brands, product names, trade names, corporate names and company names mentioned may be trademarks of their respective owners or registered trademarks of other companies and are used for purposes of explanation and to the owner's benefit, without implying a violation of copyright law.